With Spring in full bloom what better opportunity than ever to get back into a regular outdoor exercise regime. For me personally going for a run has helped me go through so many situations and it is whilst running that my most creative ideas come to mind. 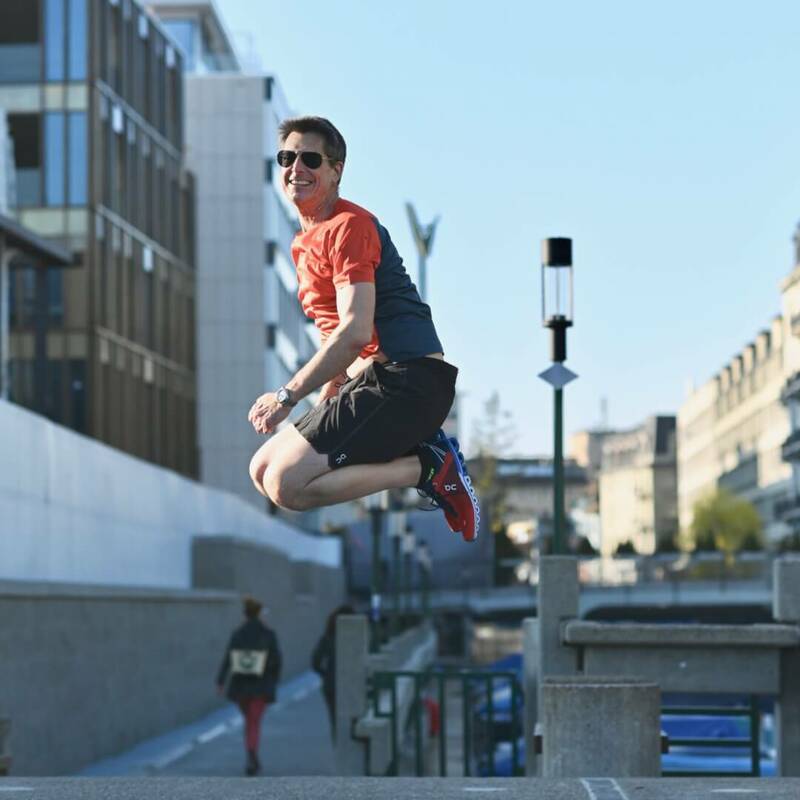 Todays post is about a Swiss brand I have truly been a fan of since they begun in 2010, on-running. 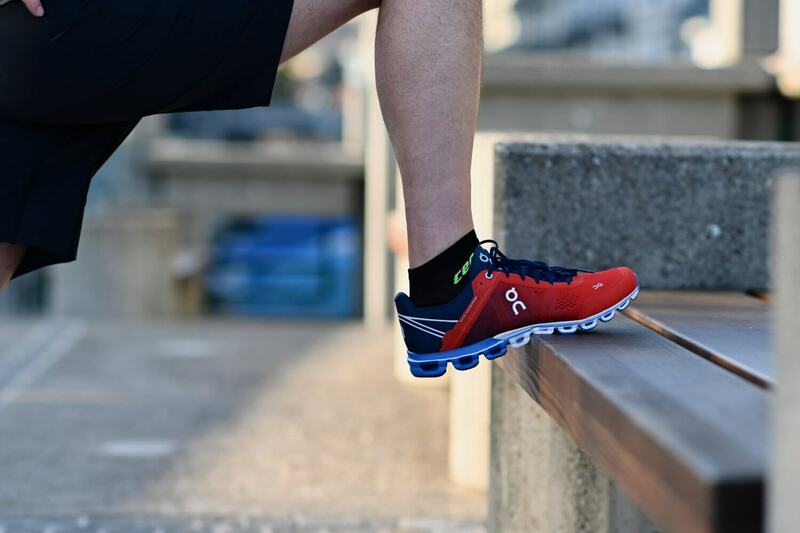 Only in their 9th year of operation but already worn by more than 3 million runners in over 50 countries. Their innovations never cease to amaze me. Plus with the aim of motivating you even more, I’m sharing 6 researched ways running really does improve your health. I know for me getting fresh air always lifts my mood and I had heard of “runners-high” due to the rush of hormones, but research has shown even more. In a 2006 study published in Medicine & Science in Sports & Exercise, researchers found that even a one-off 30 minute run could instantly lift the mood of someone suffering from a major depressive order. Especially as we all age at some point it gets more difficult to maintain the weight we are used to. 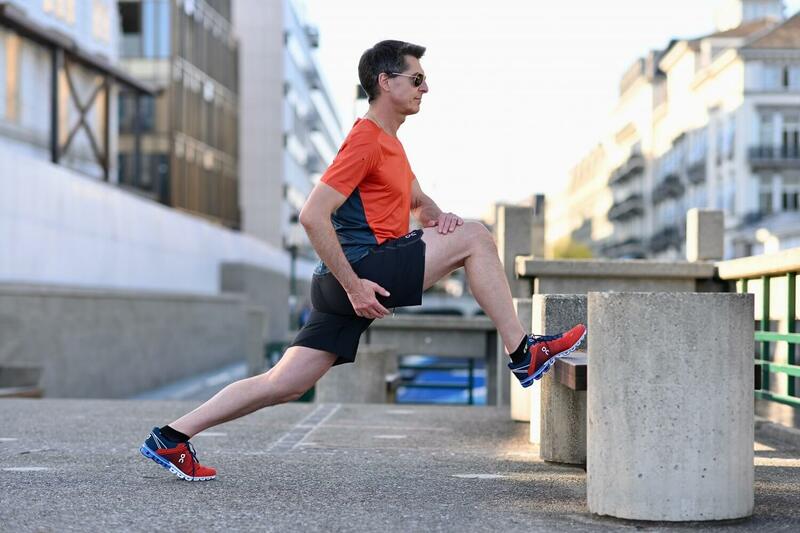 Studies show that with regular exercise you burn calories both whilst running and afterwards (the “afterburn”). Keep your mind sharper! A 2012 study published in Psychonomic Bulletin & Review showed regular exercise helps to maintain a better brain and memory. Even for stroke patients, regular exercise improves memory, language, thinking, and judgment problems by almost 50 percent. A vast review of 170 epidemiological studies in the Journal of Nutrition showed that regular exercise is associated with a lower risk of certain cancers. Numerous studies have shown that when people started exercising, they lived longer. This is of course largely due to the other positive effects of running such as happiness and improved memory to name a few. Recommended is 30 minutes of running 3 – 5 times a week! All this good news is enough to make anyone want to jump – smile! 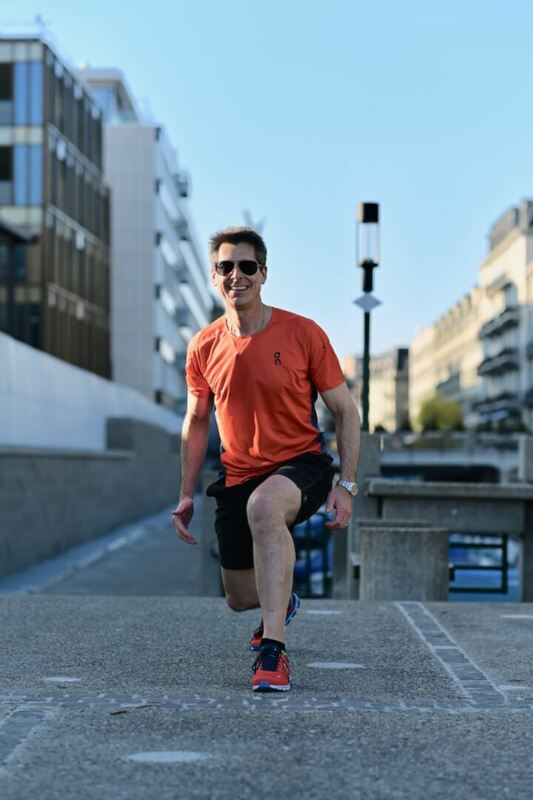 Pictures – my husband who has been doing fitness 3 – 5 times a week ever since we met over 20 years ago. I look up to him for his perseverance and thank him for motivating me to also stay fit! Outfit and shoes for this post provided by on-running. 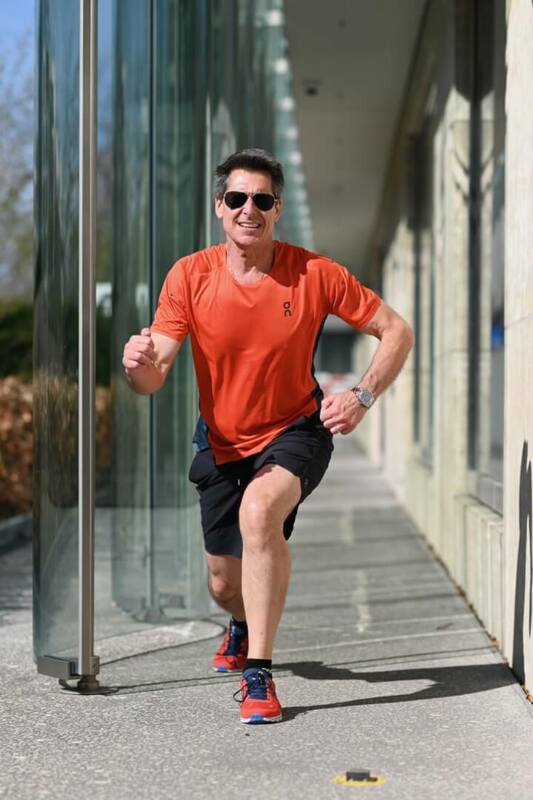 …as soon as this post is published I too am off for a run – would you like to join me?